2 Hours Party with 7+ Greatest Instructors from the GTA!!! Spanning from Brampton, to Richmond Hill, to Scarborough, to Pickering!! 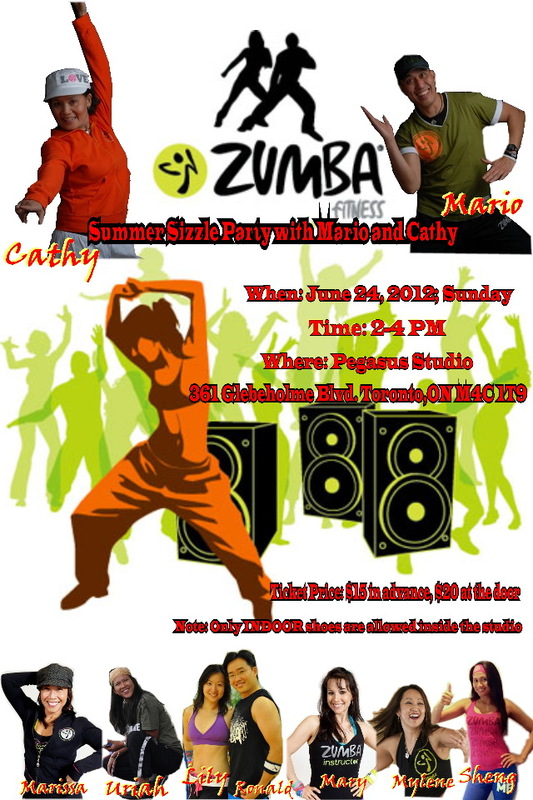 Price: only $15 for 2 hours of Zumba PARTY!! !